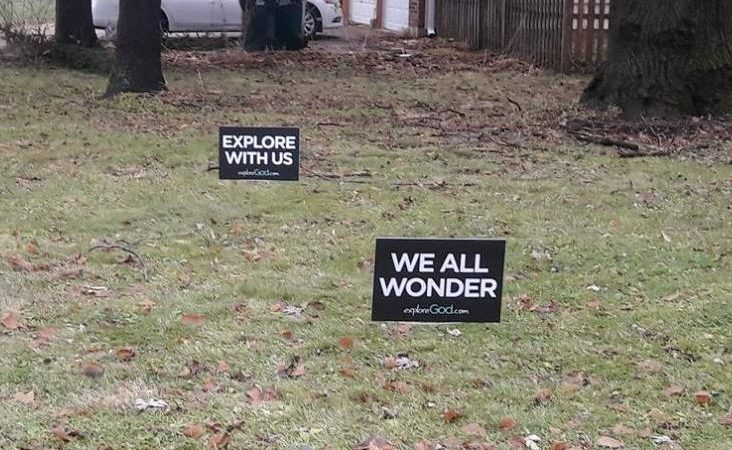 AURORA, Ill., Jan. 15, 2019 – The “Explore God” outreach campaign has started in the metro Chicago area with yard signs, billboards, pastors’ sermons, and discussion groups. 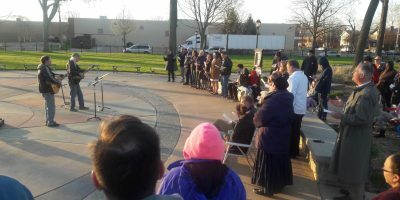 “Explore God” Chicago 2019 is a community outreach initiative led by a committee of local pastors and business and ministry leaders. 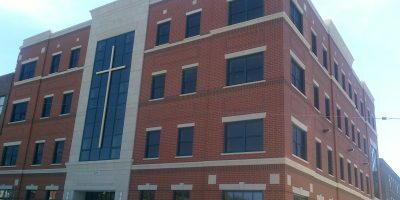 To find an “Explore God” sermon series or discussion group visit the website (https://www.exploregod.com/chicago).